State police had been searching for the driver of a vehicle who led police on a chase at speeds of 100 mph Tuesday. 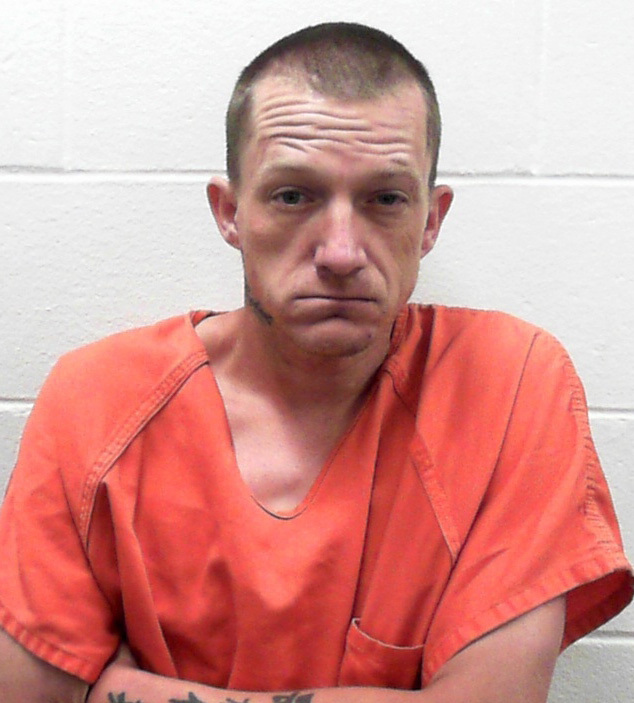 Maine State Police said on Thursday they have arrested a 35-year-old Waldoboro man who may have led police on a high-speed chase through Durham on Tuesday. Police originally were looking for the registered owner of the 1999 Chevrolet Tracker, 48-year Edwin Duquette, but now say he was not involved in the chase, which was called off to protect public safety. Booking photo of Wayne King provided by the Maine Department of Public Safety. On Thursday, Maine Public Safety Department spokesman Stephen McCausland said in a press release that Duquette called police Tuesday night to inform them that he had recently sold the vehicle to Wayne King, who took the original license plates. The driver of the vehicle allegedly sped through a construction zone Tuesday morning and almost hit two flaggers, police said. Speeds reached 100 mph and the driver allegedly passed other vehicles on the right and left, forcing some off the road, police said. 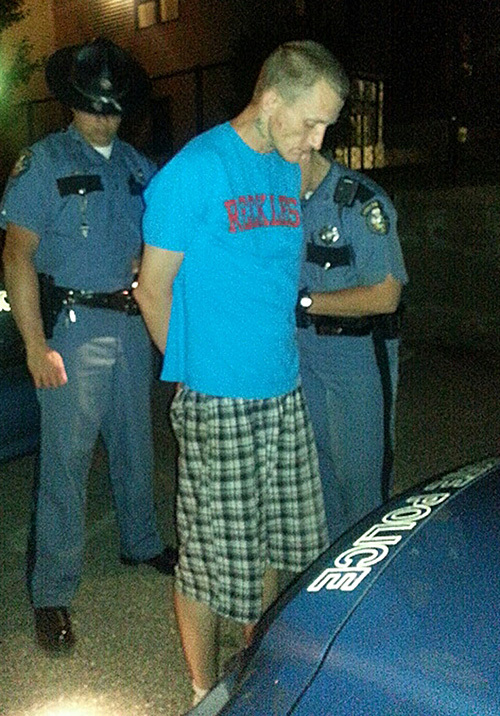 McCausland said police tracked down King, who was reportedly hiding in a storage area of a Lewiston apartment house, on Tuesday night and arrested him on two outstanding warrants unrelated to the chase – failure to pay fines and a probation violation. McCausland said King, whose license is suspended, is currently being held at Androscoggin County Jail, but the vehicle has not yet been located.